STLBlues Reviews :: CORNBREAD MORSELS III - A Seven Pack of Tiny Little Tidbits Worth Sinking Your Teeth Into! CORNBREAD MORSELS III - A Seven Pack of Tiny Little Tidbits Worth Sinking Your Teeth Into! 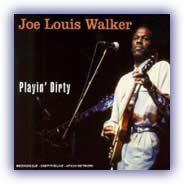 Walker sings, plays guitar, piano and harmonica on this fast paced Chicago style blues little ditty. I really dug the groove that was throughout every song. I recon in years that follow we’ll become vastly familiar with this future blues demi-God. Definitely a must have! With a career that started in 1960 as a guitarist, Gary Moore continues mixing original tunes with some interesting Blues songs. 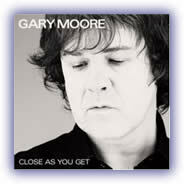 This CD shows Moore’s maturity, it rocks, its blues, and a couple of slower tunes. The CD was very well produced and shines. Without a doubt this gem will be one of the years best! All original tunes. Kenny “Blues Boss” Wayne joins in with his signature piano/organ playing. Imagine the lights low in your favorite juke joint, smoky filled air and stale beer as this saltry-jazzy-soulful-jum-swing-blues bands takes us from the wee-wee hours of today into tomorrow and we slow dance with our girl one last time. 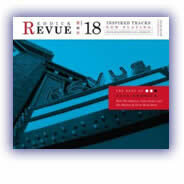 Buy the CD, file it under Mojo – play often. 18 tracks from Canadian blues pioneer. Most of the songs are originals with exception of Johnny Cash Train of Love and Son House Am I Right or Wrong? The guitar is dominant, vocals are intense, I really enjoyed Reddicks harmonica playing. 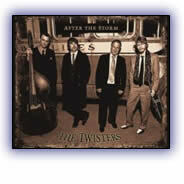 The flavor is a modernized fast tempo Country Blues. Some good, some fair, some outstanding. 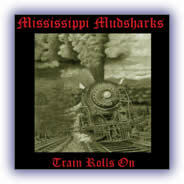 The Mudsharks are guitarist Scottie "Mad Dog" Blinn and drummer Tom Essa, Mike Lars (bass) and bring us a high octane dose of punk blues driven by Blinn's gruff, Wolfman Jack-like vocals and blistering slide guitar playing. While not my cup of tea, I’m sure there are many folks that dig the grind and intensity of this. 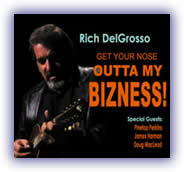 Rich DelGrosso – Get Your Nose Outta My Business! Corey (a Centralia, Illinois native) plays musical tribute to Albert King with 10 songs Albert wrote/covered. Great guitar playing, vocally it lacked the intensity these songs deserved though it did kind of remind me of Robert Cray barring Little Brother which I thought I was listening to Jimmie Vaughan. I Get Evil was outstanding. 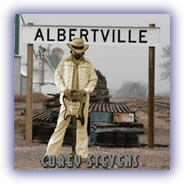 Albertville is a really good CD (Stevens sixth) and worthy of repeated listening too.